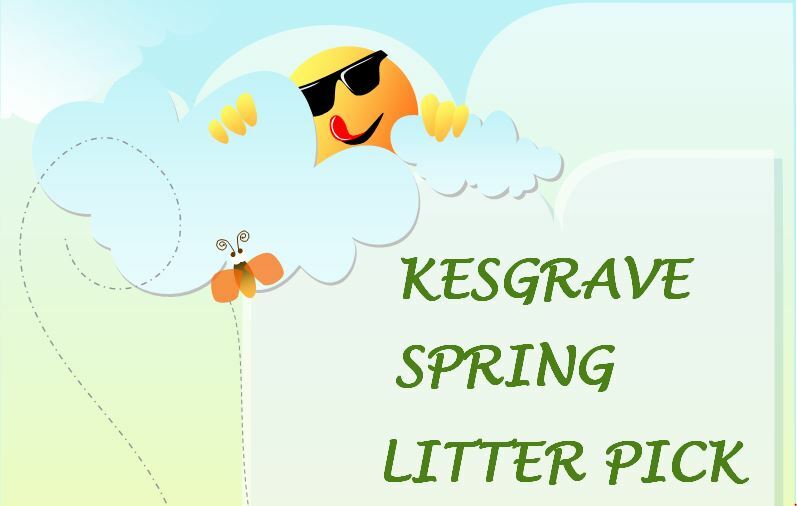 Kesgrave Town Council is undergoing a transition and is seeking a part-time Town Clerk and Proper Officer (25 hours over 5 days, Monday – Friday) to play a leading role in this exciting challenge. Able to advise the Town Council on its wider work in the Town and it’s legal responsibilities. A strong communicator, able to articulate the views of the Council and liaise effectively with members of the community. Approachable, friendly, well organised and efficient. IT literate, with a working knowledge of Website and Social Media administration. Financially aware and able to manage resources. Experienced in project administration, contract negotiation and supplier management. Management and Clerking of Town Council meetings. 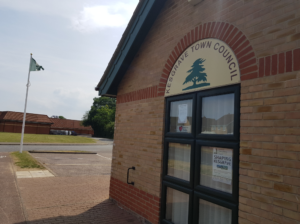 Having experience in working in local Council/Government is desirable, however appropriate full training will be provided for the successful applicant. Remuneration will be between £27358 and £38052 (pro-rata) based on experience (NJC pay scales as at 1 April 2018). Please contact Neal Beecroft-Smith, Chairman of Kesgrave Town Council for an application form, email: enquiry@kesgravetowncouncil.org.uk or phone: 01473 625179. Closing date for completed application forms – Friday 15 February, 12 noon.